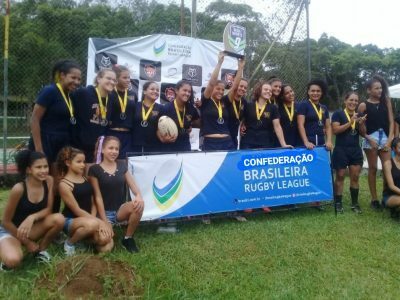 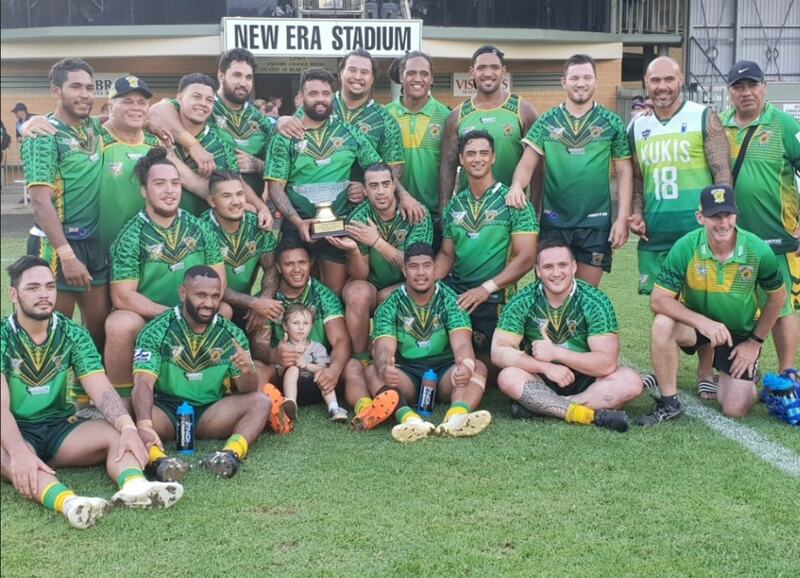 An Australian based Cook Islands team has won the 17th edition of the annual Cabramatta International Nines held at New Era Stadium on Saturday. 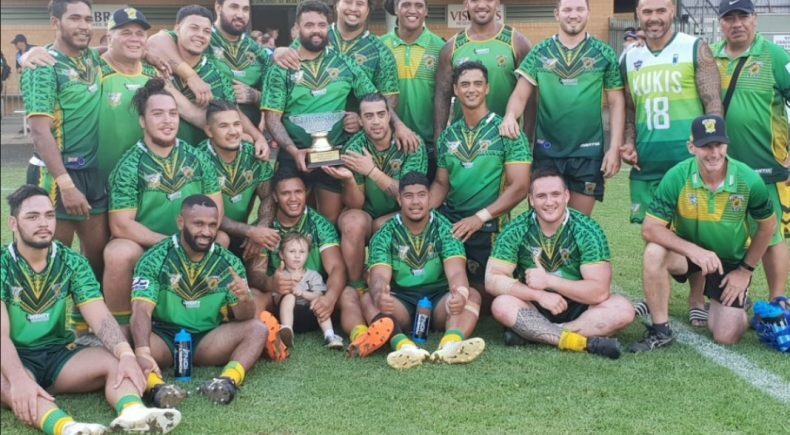 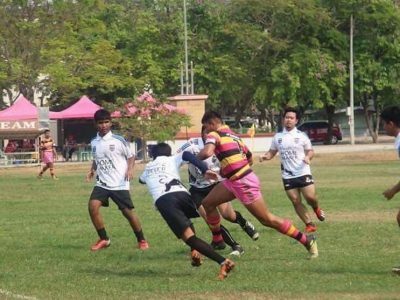 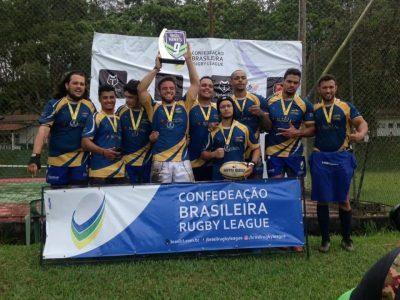 The Cook Islands squad defeated the host, Cabramatta, 22 – 6 in the Final to win their first ever Cabramatta Nines title. 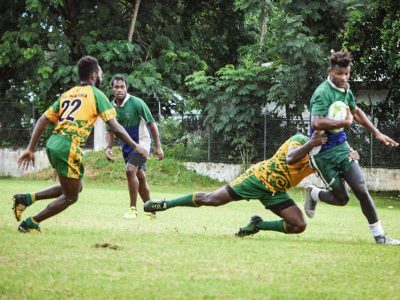 In the Trophy Final, both South Sudan and Glebe-Burwood Wolves shared the honours after the final was cut short due to player injuries.